Great content is the core of any good social media marketing campaign. But do you know how to optimize all the various types of content, including Microsoft Office documents, PDF files, and the many types of content your consumers will create? The size of budgets companies are willing to dedicate to content marketing will only increase in the future. 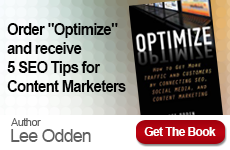 How can your organization make the most effective usage of its own content? TopRank Online Marketing CEO Lee Odden will be moderating and presenting on these very topics at this years SES Toronto. His sessions will help you by providing unique insight into content marketing campaigns and also tactics for sourcing, developing, and promoting optimized content across the web. 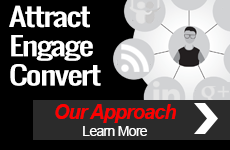 The core of any search or social media marketing program is content. Digital assets, rich media, web pages, MS Office and PDF docs, and content created and shared by consumers all offer opportunities for optimization. If it can be searched, it can be optimized! Online marketing is increasingly competitive, and brand marketers worldwide are seeking real advantages that will improve the efficiency and impact of their social media and SEO efforts. This session will provide unique insight into content-based optimization strategies and processes as well as tactics for sourcing, creating, and promoting optimized content on the social web. 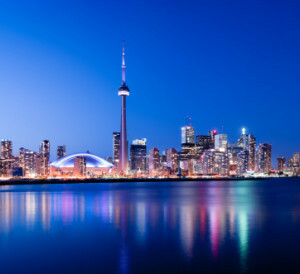 Learn more about the SES Toronto Agenda. Lee Odden and more than 50 other industry experts will be engaging in interactive discussions with those in attendance. Individuals new to the industry and veterans alike will learn the search, social, analytics, and optimization techniques necessary for their content marketing efforts to succeed. Lee Odden (@LeeOdden) will be interacting and tweeting at the event. Also, be sure to check out @TopRank and our Facebook Page for those of you who do not already follow us.